Last October 28, 2015, ‘Reel Time: Bamboo’, a documentary produced and broadcast by GMA Network, has won the 2015 Asia-Pacific Child Rights Award for Television. 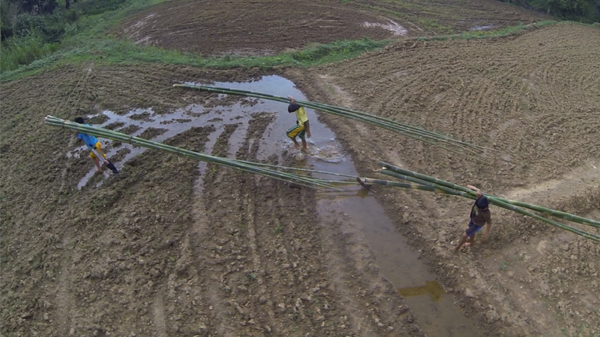 The programme follows the lives of three boys who earn a living by cutting down bamboo poles on the mountainside and carrying them back home. 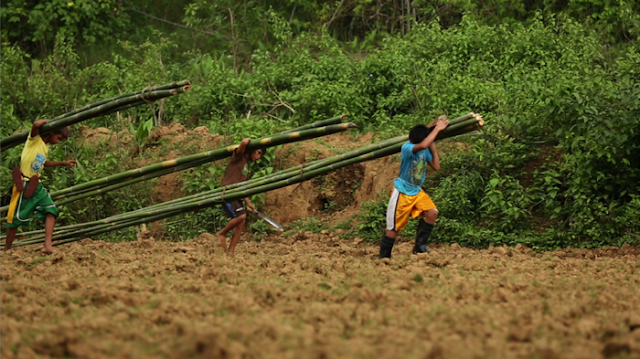 RJ and his friends Daniel and MJ brave the dangerous mountains of Rizal province to cut down bamboo almost every day. 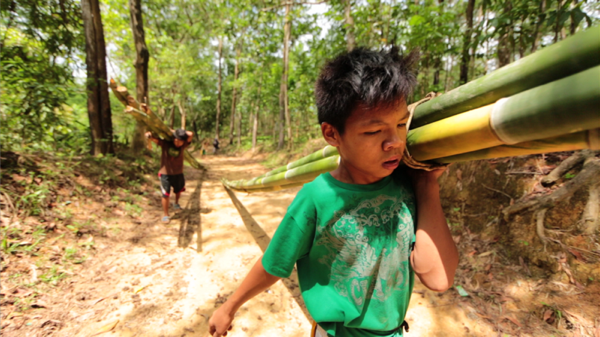 Although the bamboo poles are nearly four times their height, the boys manage to cut them down and carry them back home on their backs, where they are sold for around P10.00 per piece. This small amount helps them put food on the table for their families and go to school. The Child Rights Award for Television was established by the Asia-Pacific Broadcasting Union (ABU), CASBAA and UNICEF in 2001. It recognizes the efforts of broadcasters and producers in pursuing high-quality children’s television and better coverage of children’s issues and is given each year to the best programme on children’s rights produced in the Asia-Pacific region. This year’s award was presented during the CASBAA Convention in Hong Kong, on 28 October 2015.